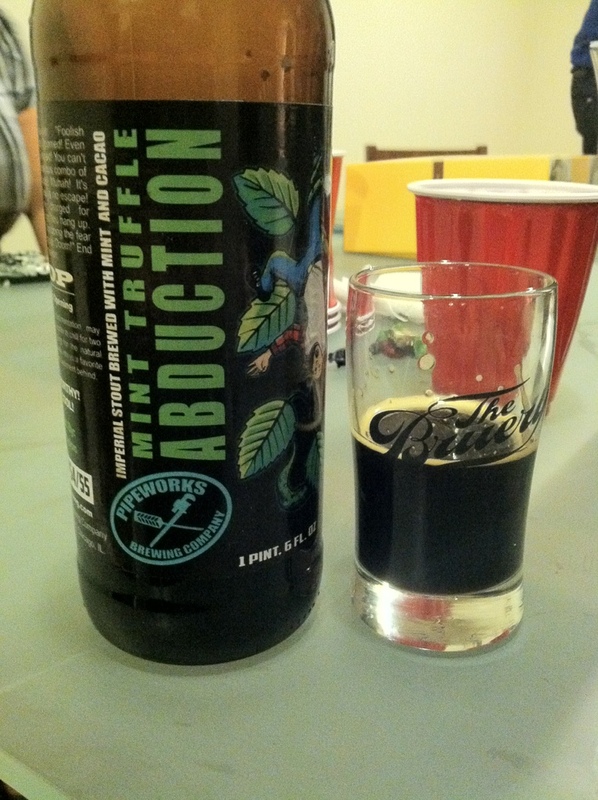 Pipeworks Mint Truffle abduction, for the discerning ticker who demands Girl Scout thin mints dunked in Kikoman. For what it’s worth, everyone else loved this. I cannot get behind this stone IRS mixed with aquadent.